Jim is addicted to this game. Any time I walk past his office and he happens to be taking a break from work, he’s playing Pacman! 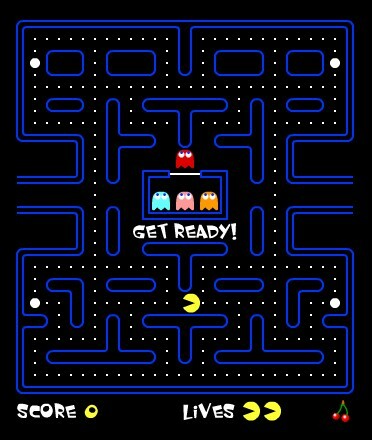 Web Pacman is just like the real thing. It’s just as simple… and just as hard all at the same time.